Welcome to Jobst Bittner´s new website! 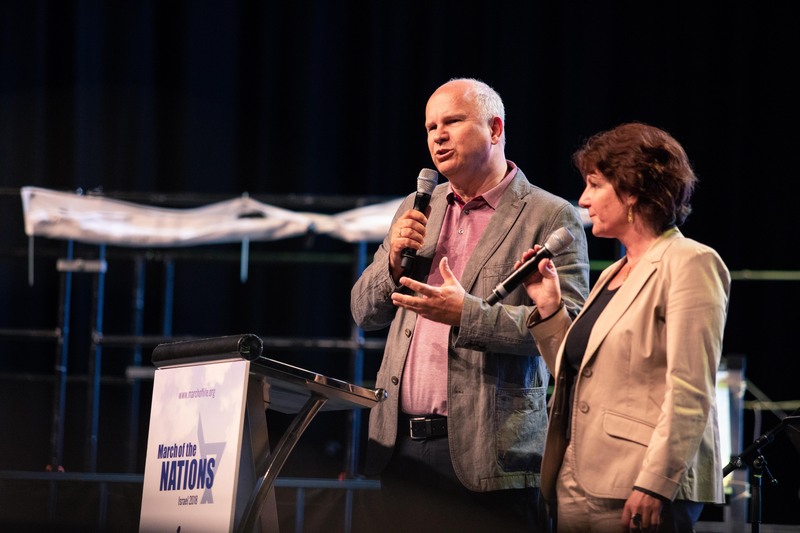 Jobst Bittner is founder of the worldwide TOS Ministries as well as founder of the March of Life movement which has already spread into more than 350 cities and 20 nations. Get an insight into his ministry, his messages and books and get inspired by impulses through his blog!